The perfect way to safely maintain and clean your lenses, camera and binocular optics. 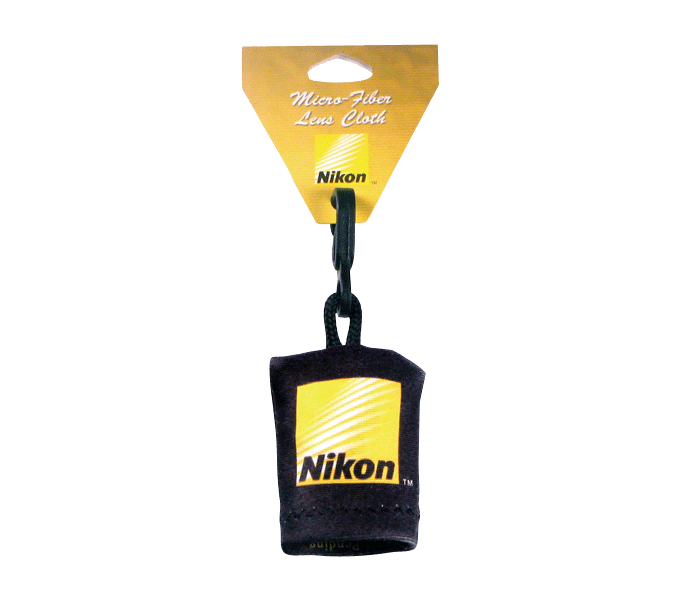 Anti-Static micro-fiber cleaning cloth: The safe and recommended way to protect your Nikon optics. Travel case: Clips-on for easy use.